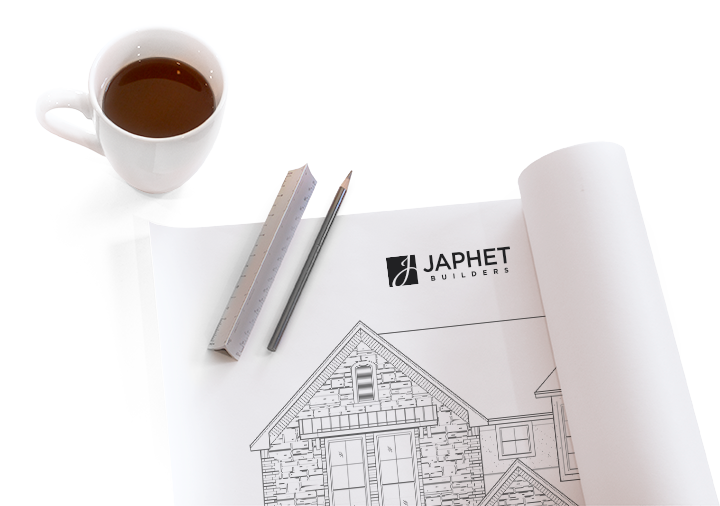 Whichever Japhet community you choose, you can have confidence in a homebuilder that has been in business for more than 40 years. Want to talk to us? From here you can contact us by phone, email, or even reach out to us on our social media. 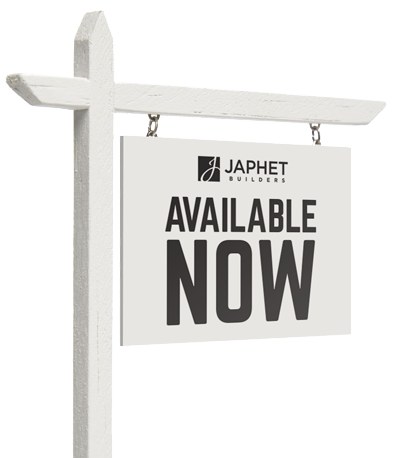 Japhet Builders understands that building a custom home is one of the most significant financial decisions you and your family will ever make. We understand and respect the needs of our customers when building on their property. As one of the most well-respected new-home builders in South Texas, we invite you to take the first step to finding your perfect home. Scroll over the link below to take a closer look at any of our local communities and homes available. 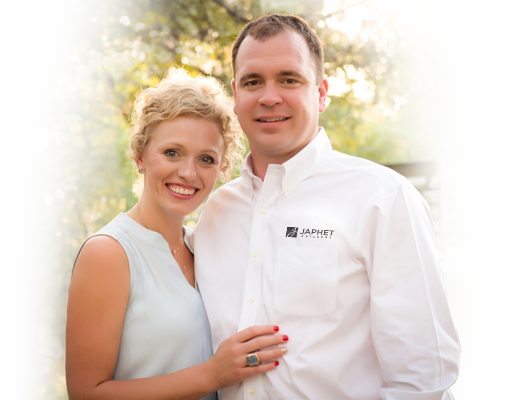 Jeff and Paige Japhet have many years of combined experience in the residential homebuilding industry. They have an unwavering commitment to building. Not just building new homes, but building trust, relationships, and peace of mind.